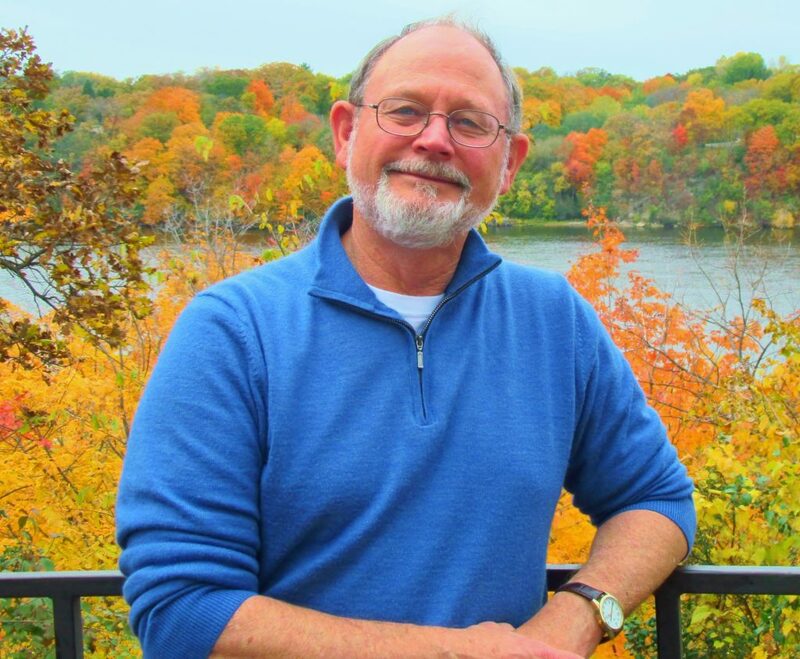 Baby boomer and award-winning crime novelist (Cork O'Connor mystery series) William Kent Krueger was born in Torrington, Wyoming on November 16, 1950. Growing up, Krueger was influenced by American literature classics authors such as ernest Hemingway and John Steinbeck, and his favourite novel, Harper Lee's To Kill A Mockingbird (1960); he knew he wanted to write as early as Grade 3. His family moved frequently and on his website williamkentkrueger.com, Krueger says he'd lived in six different states before he graduated from high school. William Kent Krueger's academic career at Stanford University ended after one year, when he got caught up in student Vietnam War protests on campus in 1970. He met his wife Diane (they married in 1973) and worked at different jobs (construction and logging) while writing magazine articles. 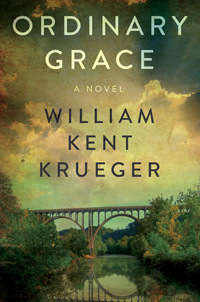 A departure from his Sheriff Cork O'Connor series, Ordinary Grace was awarded the Best Novel of 2013 Edgar Award. The couple moved to the St. Paul, Minnesota area in 1980. William Kent Krueger worked for the University of Minnesota (Institute of Child Development) and began writing in earnest in the early mornings at a nearby cafe, a habit he still practices today in his senior years. Some of his early short stories were published and he won a few awards, but it wasn't until he was in his 40's that he began working on his first full-length novel. "What motivated me at that point was a midlife crisis. I realized if I didn’t start soon, I may never become the writer I’d always wanted to be." Four years later, Iron Lake (1998) set in Minnesota in winter and featuring part Ojibwe, part Irish Sheriff Cork O'Connor, was published and won a couple of "Best First Novel" awards. Krueger began writing full-time in his 50+ years, after Purgatory Ridge (2001), the third Cork O'Connor book, was published. New senior citizen William Kent Krueger and his wife Diane still live in the St. Paul, Minnesota area. Diane is retired and their children - daughter Seneca and son Adam - are now grown and have made him a grandfather. 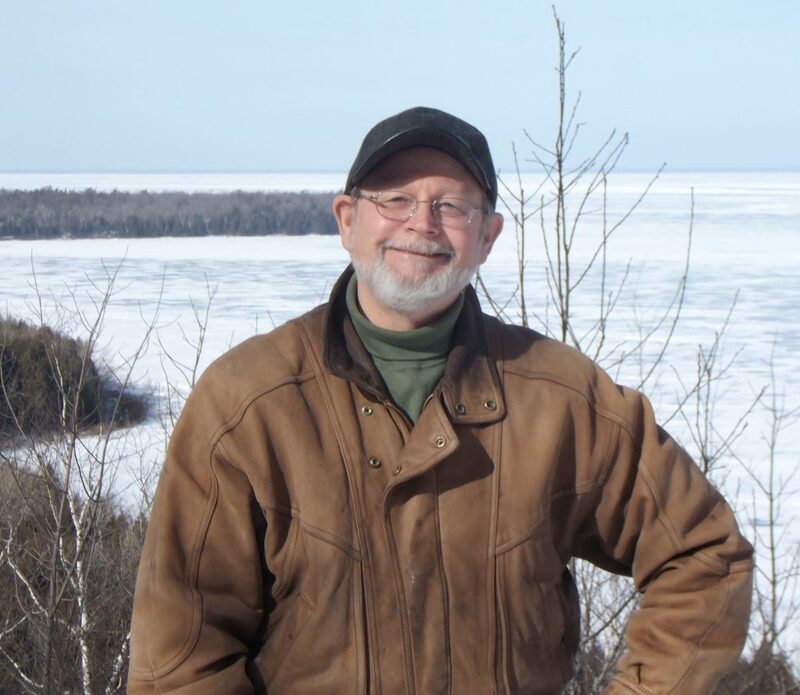 Krueger has published 16 books, including 14 books in the Cork O'Connor series; the most recent, Windigo Island, came out in 2014. 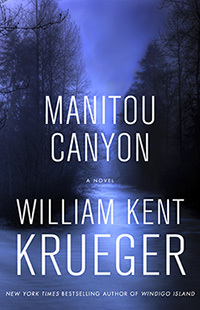 The next Cork O'Connor novel, Manitou Canyon, is slated for publication in 2016. Happy 65th Birthday, Willliam Kent Krueger!